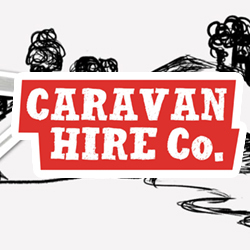 Reluctantly, we are selling our custom built 19’3” (5.87m) semi off-road caravan. If you are looking for a medium size van with a unique one-off open floor plan that gives you a lot more space to move around than most larger vans and is fully setup for free camping, then this is the van for you. Fitted throughout with quality Dometic products, the van also has been retrofitted with the very latest technology in battery management systems. 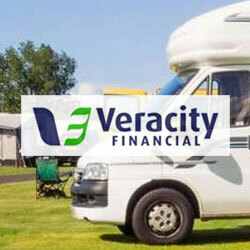 If you’re after trouble free caravanning with all the creature comforts of home at an affordable price, then you should seriously consider this van. Venetian blind in kitchen & entry door. All of this plus many other extra features. Also comes with an Aussie Traveller annexe, Aussie Traveller anti-flap kit (new Jan 2018), 2 x Aussie Traveller curved rafters, front porch and poles, long wall privacy screen and annexe matting.